Thousands of hotels with dive centers included or nearby. 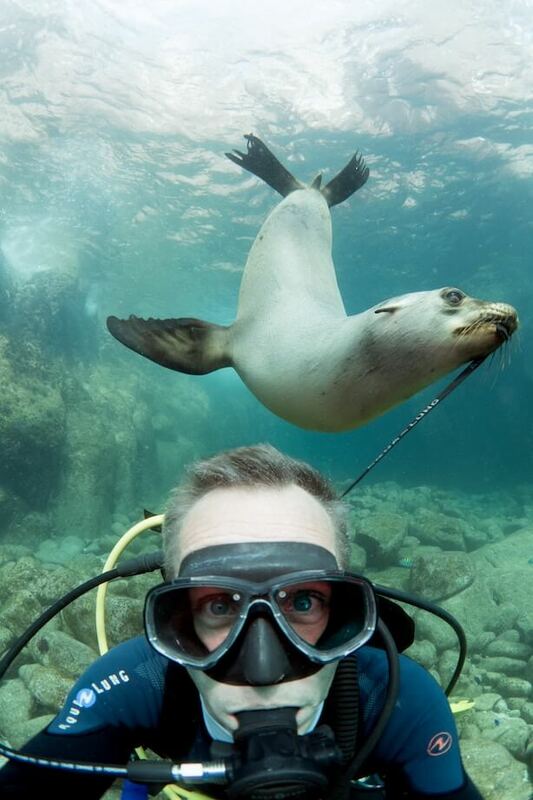 Hey diver, are you interested in scuba vacations? Do you know a good dive resort, an all inclusive dive resorts or a diver hotels, please let us know about if if its not already in our database. You can also write us with your story about scuba diving trips, dive travel, scuba trips or dive vacations and we will publish it in our blog. We wish you great scuba diving holidays in one of our listed hotels with dive center. Ps. Let us your comments on the hotels with scuba basis where you already have been. Like this the community, which likes to go to a scuba diving hotels. Discover hotels with scuba diving centers.